A bazaar is a place where people from all over the city and from all nearby mahallas (neighborhoods) come together trade and socialize. 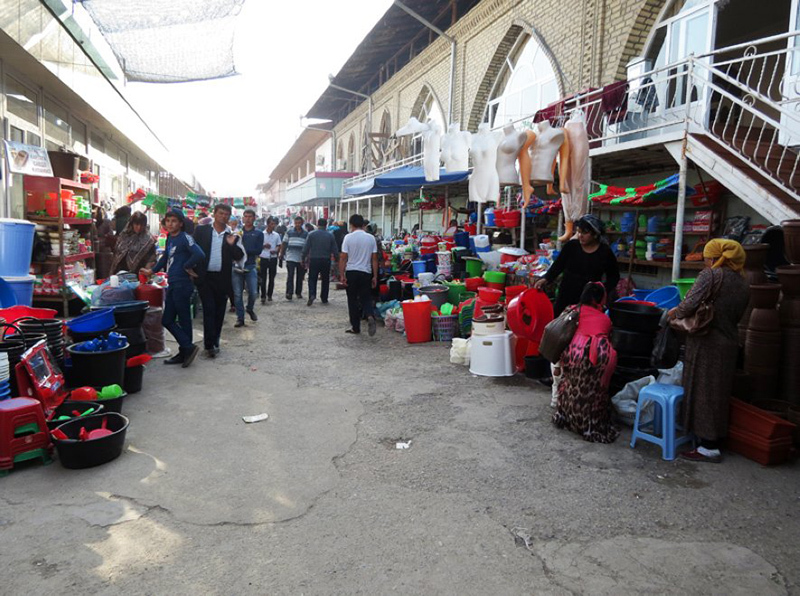 Bazaars in Andijan are admired for their scale. Here you can find everything! From food and clothing to handicrafts. Numerous dining rooms offering both national dishes and "fast food" are randomly scattered throughout the bazaar. Friendly and sociable traders will help to choose the best quality goods free of charge. Some merchants move around the bazaar, offering their goods. In the summer season, some of them carry cool drinks on their aravas (carts), kept in huge deep buckets full of ice. There are those that carry eastern sweets and kurt - a traditional delicacy, made from fermented milk products. 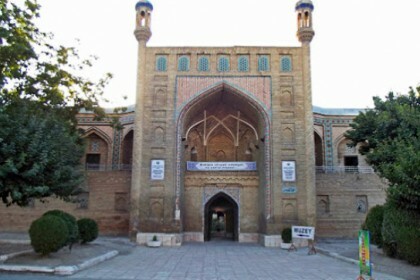 In Andijan there are three main bazaars: Yangi Bazar (New Bazaar), Jahon Bazar (Old Bazaar), Dekhkon Bazar (Countrymen’s Bazaar). This bazaar is considered to be the most popular among residents of so-called micro-districts, since it is located as close to them as possible. Inside the bazaar itself there is a huge number of outlets offering customers a wide variety of goods. In the forefront, you can find various foods, and if you go deep into the bazaar, you can see a two-story building, where clothes are sold. You can find anything here! On the street passing along the bazaar, there is a huge number of air tickets, pharmacies, wedding salons, and offices providing computer and repair services. This street leads to the railway station that was recently renovated and passes by Bobur Square, in fact, the square is called "Independence Square". The name of "Bobur Square" is a mistake, it’s just his monument is erected on the square. 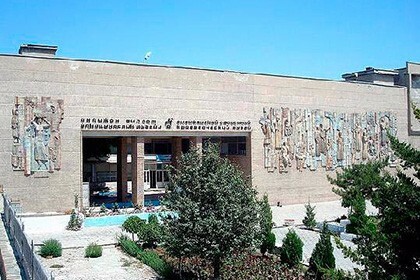 This is the place where all the people of Andijan and its region periodically come together. It is much more profitable to buy something here than on other bazaars. The bazaar is located outside the city, everything that is around it is a huge field, which seems like there is no limit. The market is very large, here you can also find anything! And as mentioned above, much cheaper! It is also sometimes referred to as the central market, however it is not as popular among residents as those described above. This bazaar is located on the territory of the "Old Town". 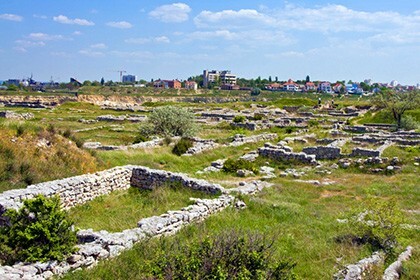 It is also large and rich in choice, however, only residents from nearby settlements go there. Andijan Bazaars have practically no shortcomings! All bazaars are different, but there is much that unites them: the most delicious vegetables and fruits, the juiciest herbs, a rich selection of spices, as well as sociable, smiling and positive traders. 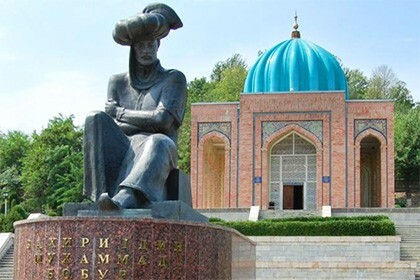 All of this you will find if you dare to go to the most fascinating journey through Andijan bazaars.